Biomechanics deals with human motion and helps us to determine the limits of normality and abnormality. When you walk, the first point of contact with the ground is your feet. If your foot is misaligned and rolls too far one way or the other, this causes a chain reaction up your lower limbs; potentially from your feet through your knee, into your hip and into your lower back. As a result of a biomechanical assessment you may require an orthotic device. This is a plate upon which the patient stands, walks and runs. The advanced technology allows the footscan® plate to measure pressure and force distribution at High Speed and High Resolution. Why is Speed and Resolution an issue to the user? Sampling Speed - Slow sampling speed means a reduction in data being collected and can cause inaccurate analysis and prescription due to subtle changes in the mechanics of the foot not being identified. The footscan® system can record up to 500 frames of data per second, this allows in depth analysis of the pressure and force distribution and their association with the biomechanics of the foot. 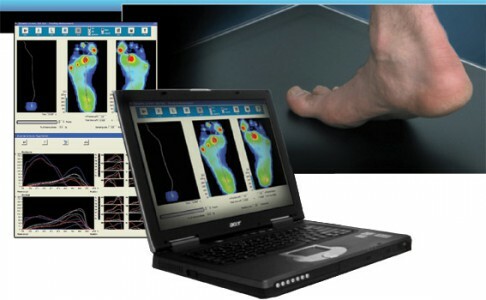 Resolution - The footscan® system uses small sensors that are 5mm x 7mm, these allow accurate analysis of the pressure deviations under all regions of the foot. This is necessary to get a clear picture of foot mechanics, and can be vital when dealing with medical conditions such as diabetes. This allows the clinician to test the patient dynamically over the plate, giving detailed analysis of the pressure transfer under the foot during the stance phase. By dividing the foot into relevant zones, the dynamic movements of the foot can be thoroughly assed and the relevant information transferred into the chosen treatment. This allows patient balance and stability to be measured while performing chosen movements on the plate. This software allows comparison of chosen movements, allowing for a vast range of applications; it could be how a pair of orthotics helps stabilise an elderly patient; it could be used "before" and "after" on a 6 week period of rehabilitation to see how an exercise rehab program has improved a patients' muscle function. Whatever is being looked at, the clinician is provided with objective information to show to the patient. 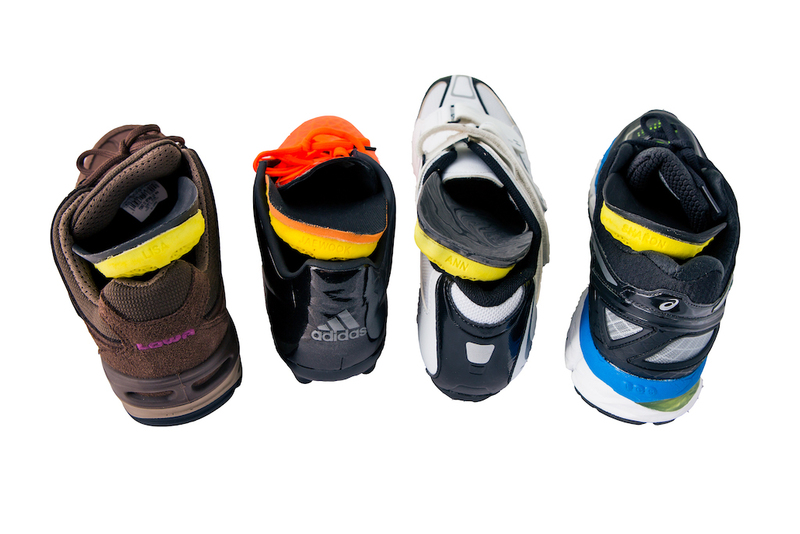 An orthotic or orthoses is a device that fits into the shoe and is designed to create more normal function of the feet and legs. This is achieved by maintaining the anatomical relationship between the segments of each foot and the leg. Control 'posts' in the device aid in this action to achieve the control of abnormal motion without the restriction of normal movements. A pair of Phits insoles lasts considerably longer and offers made to measure solutions to problems such as overpronation or supination, calcaneal spur, plantar fasciitis etc. Maybe you’ve never had problems before, but you might have a problematic foot motion which can cause problems at a later time. Whether you’re at the top of your field, or just running for fun, you want to play sports without having to worry. Sometimes sports can be taxing on our bodies and the risk of injury increases. Extra support for your movement can help to heal injuries or even better, avoid injuries. A pair of Phits helps your feet to adopt the correct foot motion, which makes your movement more efficient. If you’re not working behind a desk all day, you understand the importance of healthy feet and adequate footwear to be able to perform at work. Not only pain in the feet themselves, but knee pain and chronic back problems can be the result of bad posture caused by a bad foot positioning or a problematic gait. Don’t let your feet cause you any stress and give them the support they need. 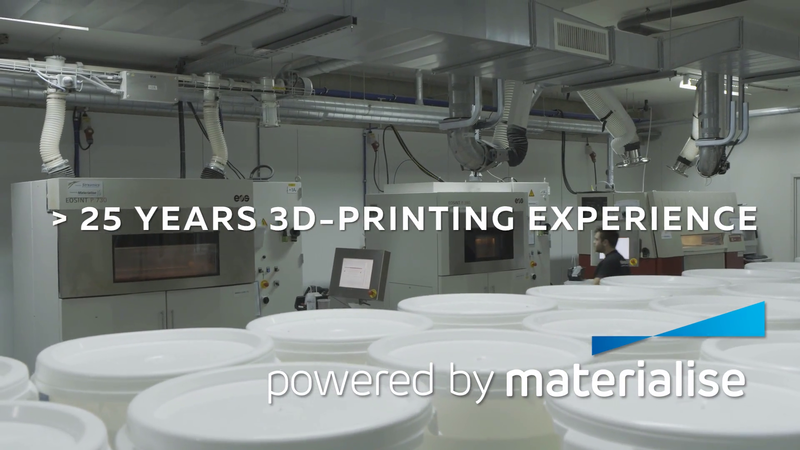 When creating a pair of Phits, we use a much more advanced technology, called Selective Laser Sintering. During this process, a very fine powder (we use PA or Nylon) is hardened and bonded together layer by layer. The result is a very light, very strong final product, made to measure for the user.